Sharpen your vision and focus to change the story that has been written for you and take your destiny into your own hands. An exhilarating line-up of international superstars who have been hand selected to give you the maximum advantage. Let our industry experts show you proven advanced success strategies and game changing innovation. For the past several years, Solo Millionaire founder Akira Iguchi has fine-tuned a truly revolutionary approach to business: creating a million dollar company from scratch, with just one person. 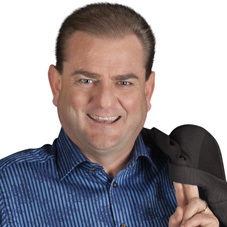 He is a 3-times internationally bestselling author whose books include, ”Power Talk”, “Power Nomad Thinking”, and “How to love your life in 7 days”. 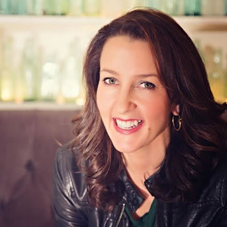 Founder of Nomad Entrepreneurs Academy, the legendary business development program for entrepreneurs, speakers, coaches, and online marketers, to live life with more passion, more time and more wealth. Akira has become one the highest-paid experts and trainers in the world, taking businesses from the seed of an idea to a $1.5 million dollar empire within the first 18 months. Akira is also the founder of the Solo Millionaire Academy Elite Coaching Program, the most comprehensive training in the world for an entrepreneur looking to establish themselves in any industry as a team of one. 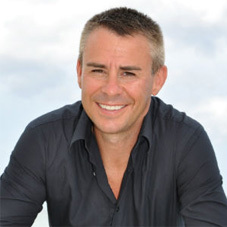 Andy Harrington is The Sunday Times Best Selling Author of Passion into Profit - How to make big money from who you are and what you know. He is also the founder of The Professional Speakers Academy that helps entrepreneurs position, perform and pitch their way to profit. 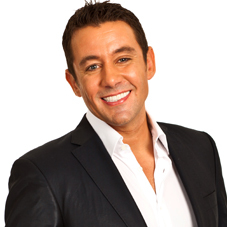 He has shared the stage and worked with the likes of Richard Branson, Donald Trump, Tony Robbins and Bill Clinton. Andy's passion is helping you realise your potential through building an enterprise that truly makes a difference and leaves a lasting legacy. 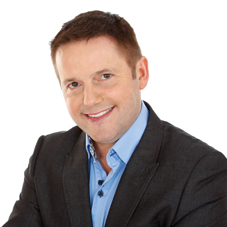 Paul is an entrepreneur, author, Leading UK Newspaper ‘Sunday Independent’ columnist, trainer and lecturer. He is a highly sought after international speaker on the topic of digital marketing training thousands of people worldwide each year. With ten years of experience with US multinationals, Paul set up two digital marketing agencies in 2010, the SMF group UK and Web Wealth Solutions Ireland. Both companies provide extensive results driven training and consultancy on digital marketing. WWS and SMF have a large and diverse client base of world renowned businesses, SME's and local businesses as well as world famous celebrities and sports stars. Paul is also the co-creator of Europe's number one viewed social media blog socialmediafrontiers.com with over one million views in less than ten months. 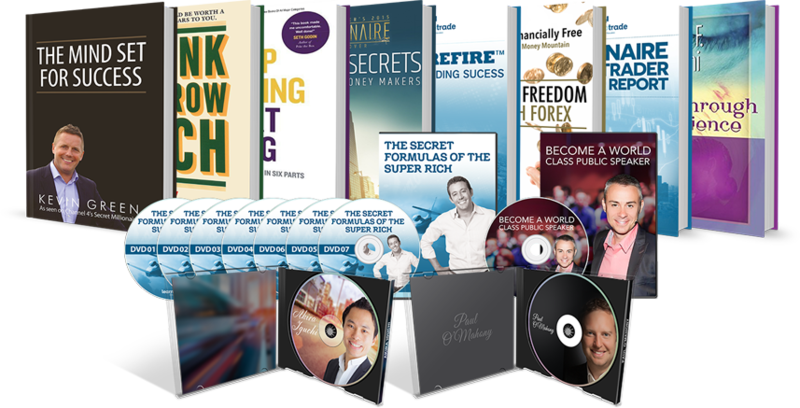 Paul will show you how to give your business a in major boost of online branding, traffic, Google rankings and fast measurable results. Colin's conscious business philosophy coupled with his results-driven business success system of live events, group accountability programs and online trainings have created a vibrant, mutually supportive 15k+ community of entrepreneurs in the Vancouver, Canada. 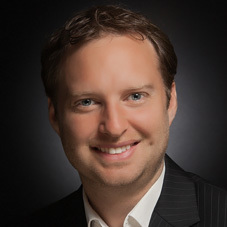 Colin is also a #1 selling author presently with 3 #1 Bestsellers to his name with "Entrepreneur Success Recipe – The Key Ingredients That Separate The Millionaires From the Strugglers", "Stand Apart co-authored with Dan Kennedy", and his latest success "Power Principles For Success – Colin Sprake & Brian Tracy".